Perfect for year-round riding, Galleria Bicycle proudly features Framed and Norco Fat Bikes! We believe in bicycles and the rewards that come with riding them. 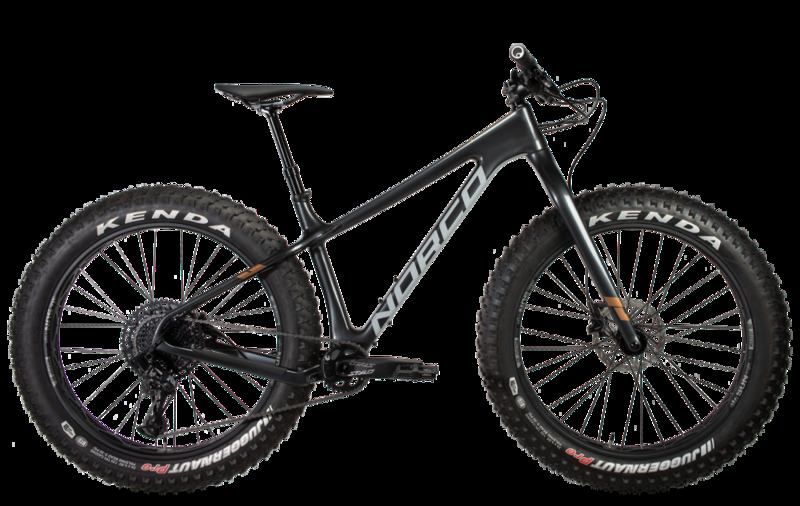 Available in a plethora of models and sizes, Framed and Norco bikes are quickly becoming the “Go Anywhere” bicycle that has established itself as the standard in four-season, all-weather, exercise and riding enjoyment. Our bikes are made for both men and women, and designed for an incredible riding experience! There’s no need to overpay for a great bicycle! Before purchasing a $2,000 Fat Bike at another shop, make sure you stop by and compare the quality, workmanship and, most importantly, price of the Framed and Norco bikes. You’ll be glad you did! We stock models in various sizes and frame types. From alloy to carbon fiber, we have what you need. Stop by Galleria Bicycle today and test ride our Framed and Norco models.